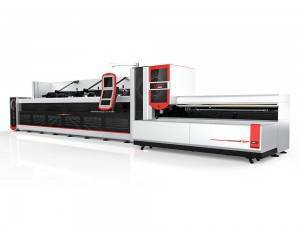 High performance tube laser cutting machine with automatic loading and unloading. 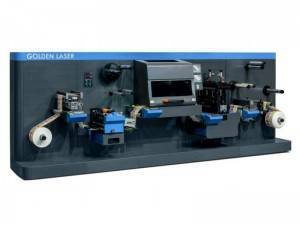 Cutting round, rectangular, square and other tube profiles to satisfy a range of tube cutting needs. 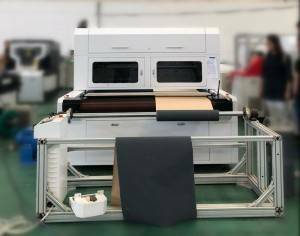 High precision registration marks positioning and intelligent deformation compensation for accurately laser cutting of dye sublimation printed logos, letters and numbers. High precision gear and rack. 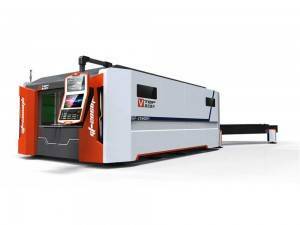 Cutting speed up to 1200mm/s. 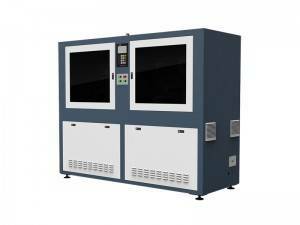 World-class CO2 metal RF laser 150W , 275W, 600W. Vacuum conveyor. 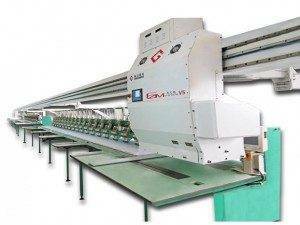 Automatic feeding, tension correction. 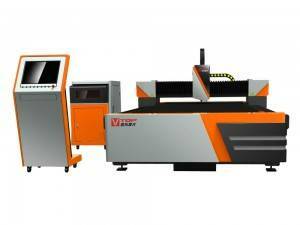 Top speed and Large format laser engraving, perforating and cutting. Dual driving system with gear rack structure. Optimized galvanometer system. 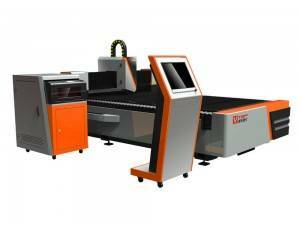 This laser die cutter maximum web width 230mm, with Co2 RF laser 70W, 100W or 150W. 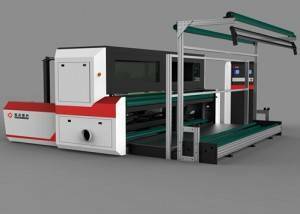 With our roll to roll laser cutting system, you can cut very precisely adhesive labels, printed labels, stickers, paper, film, etc.